Tonight's Crystal Earth Meditation, 28th September 2011 is a continuation of our work to help bees across the planet. As many of you will know bees have been suffering a dramatic reduction in numbers, in recent years, with potentially dramatic consequences for all of us if this decline is not reversed. There are many people across the Globe doing fantastic work to help reverse this trend, as well as increase public awareness of the current plight of bees and its planetary significance. "To send strength and positive connections to all those in need as a result of Earthquake activity across the Globe." Thank you to all those of you who joined in on Wednesday night with the meditation for children. 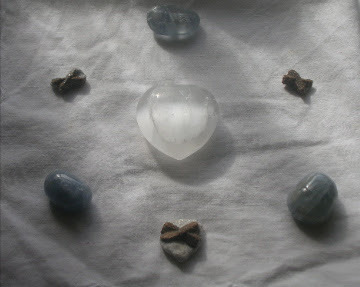 It is the first time I have used the Fairy Cross crystals in this way and it felt a very powerful combination with the Celestite and one to repeat on a monthly basis. 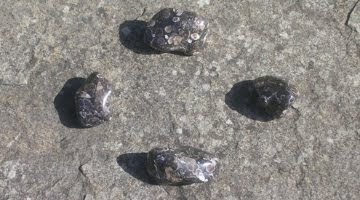 This meditation will link into the crystals shown below, which have been opened at 6am this morning for twenty four hours to mark the third anniversary of the birthing of the 'Grace project'. 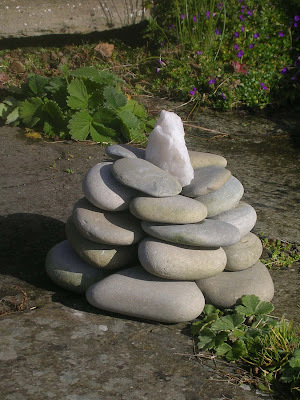 The focus of this part of the Crystal Earthworks work is with children, to inspire them towards a greater respect for and connection with the Earth and to teach them how best to care for our natural heritage through positive action and the use of crystals. Future plans include a children's relaxation and meditation CD and a Children's Guide to Crystals, whilst current development work includes a crystal based adventure story and interactive children's pages on the new website hoped to be up and running by next spring. This weeks Crystal Earth Meditation is dedicated to children across the globe. 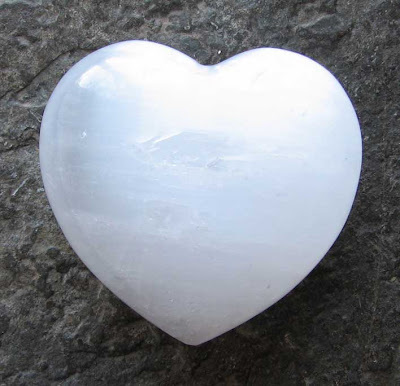 As part of the Global Planting for World Peace Initiative on 11/9/11, I planted the beautiful heart shaped rose quartz crystal shown below to the Whale Bone at Birsay in Orkney. 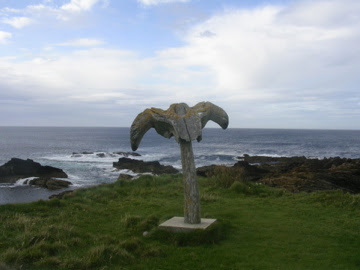 The whale bone marks the place where a whale was stranded and the planting of the crystal here felt to be a communication of peace to passing whales. This energy of peace will then be webbed around the globe as passing whales continue on their journeys ocean wide. The 10th anniversary of 9/11 will also be marked by a Planting for World Peace event. To join in where ever you are across the globe, please simply take a piece of rose quartz, of any size, cleanse it by soaking overnight in a glass, or glass bowl of water or rinsing it under running water, pat dry and plant it to the earth focusing on peace. Thank you for this simple yet powerful action. To mark the 10th anniversary of 9/11 there will be a meditation for World Peace through 11am GMT tomorrow morning - 11/9/11. The crystal focus will be the crystal cairn at Old Nisthouse, Harray, Orkney, shown below, within a foundation of four rose quartz, one to the centre of each side of the cairn. 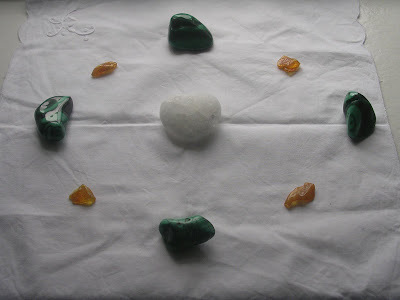 The crystals will be open with this focus from 6am GMT for twenty four hours if you wish to also connect at any other time. Hope you can join us. 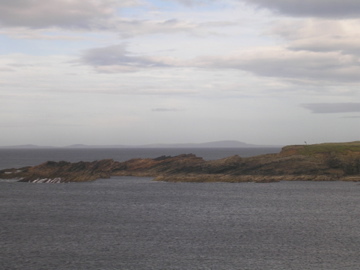 This meditation is part of a monthly programme of Earth healing throughout 2011 and is repeated at the beginning of each month. Please use the image below as a positive focus. There will be a monthly Crystal Earth Meditation focus on the last Friday of each month for sea life in distress beginning this afternoon at 3pm, with the crystals open for twenty four hours. Each focus will use the snow quartz cairn in the garden at Old Nisthouse, Harray, Orkney surrounded by four Agate Turtitella shown below. Please connect into the crystals when ever you are able over the twenty four hour period. thank you for your connection.